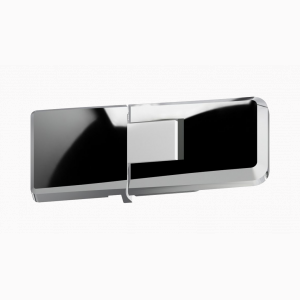 TECHNOGLASS®designs and manufactures shower hinges with 90 ° opening inside and outside. 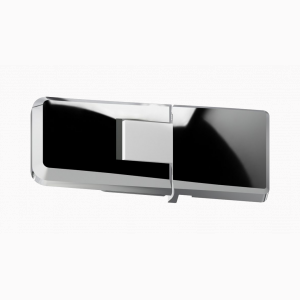 Among the items in the catalog, the C0296 hinge series: a special solution in highly polished chrome plated zink alloy, elegant design. It is available in four different finishes .